"Learn How to Communicate More Effectively, Close More Deals & Increase Your Income." Learning Your communication style and how that relates to your clients way of communicating gives you the Strategy to "Speak To Win". You will have the ability to Speak Strategically so your clients can hear, understand the benefit to them and say YES to Your Offer! This powerful Strategic tool brings value to you as a sales person and will bring your business to the next level. 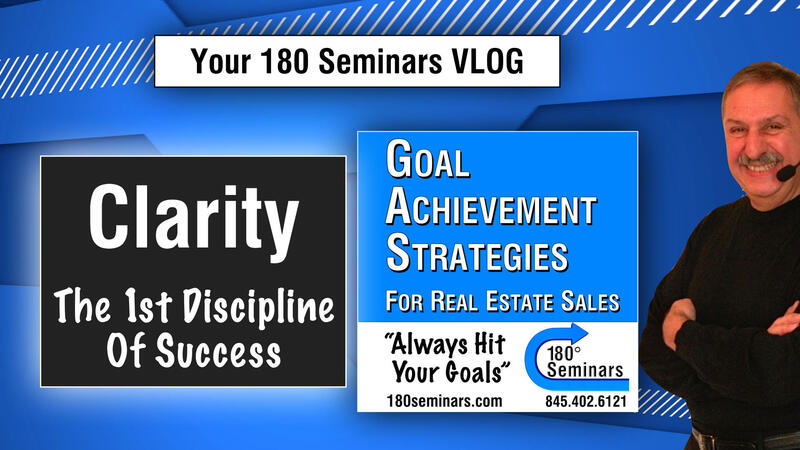 Vinnie uses his 48 years as a Master Trainer, Goal Achievement Strategist, Coach, Consultant, Public Speaker, Office Manager, Recruiter and Professional Musician to Strategically Guide you to Your Sales Success. Learning to communicate with customers and clients in the style they can hear and understand, brings value to your business. This powerful process will help you close more deals, help more people and increase your income. Vinnie uses his 48 years as a Master Trainer, Coach, Consultant, Public Speaker and professional musician to Guide you to Success. Build Your Business and Start Increasing Your Income in One Month with G.A.S. Increase Your Business and Your Income with Access To POWERFUL Tips, Tools and Techniques The Top Producers Are Using! Enter Your Information, Click on the Button Below and Enjoy Your FREE Gift From Vinnie. Yes I Want My Weekly Updates and My FREE Gift!